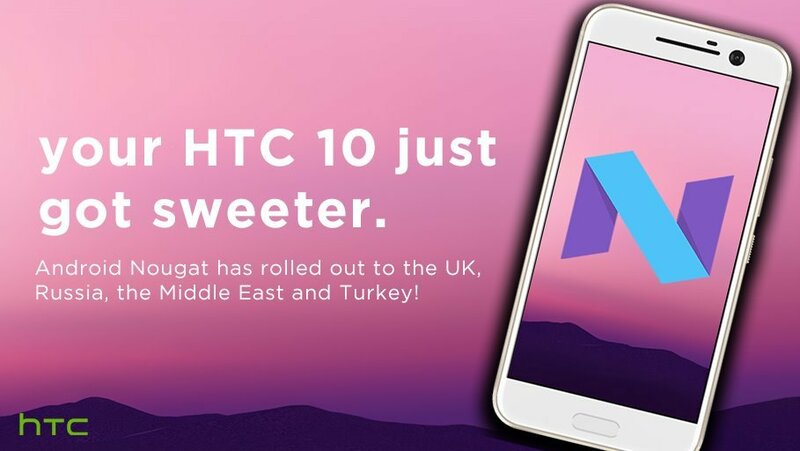 All manufacturers ranging through the gateway’s financial results, the latest to do so is HTC, which has obtained some really good numbers in the second quarter of 2011, benefiting from the increase in sales of Smartphones. With Apple as the first manufacturer of smartphones, Samsung followed the steps with mean-spirited results, and Nokia in full bleeding, we have HTC very well positioned among the other pursuers. The Taiwanese have been sold 12.1 million Terminal during the second quarter, an amount 25% higher than the previous quarter, and 124% better than in the same period last year. Future estimates are quite positive. The vast majority of phones are equipped with the Android operating system, but there is also a small share of Windows Phone 7, if the thing works, or if somehow Android-related patents stifle to HTC. Where the thing does not seem to have done is also in tablets (not wanted to give data), HTC Flyer is expensive and less attractive than the Honeycomb alternatives, fortunately the Taiwanese already they have a 10-inch tablet, now known as HTC Puccini almost ready. The region with the highest growth is Asia, where sales grew by 260% from one year to another. HTC is especially strong in China, although its main market is the United States, and have it the hardest in Europe. Looking to the future, we have between 6 and 8 new devices before the end of the year, some of them will be a tablet, but almost all phones Android and Windows Phone7. In September, HTC will be part of the presentation of the second generation of phones with Microsoft System. In the presentation of results, asked people from HTC by alternatives to Android, and they claim that they will never be a company dependent on a single operating system. 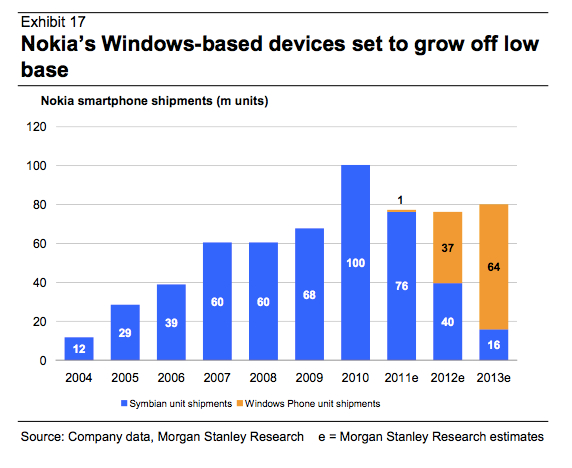 Regardless of the startup of Windows Phone 7 has not been well, they will continue supporting it. Regardless of platform, HTC is going to continue working on the added value, such as applications and services, that them differ from the competition. Before Christmas they’ll teach us new things.